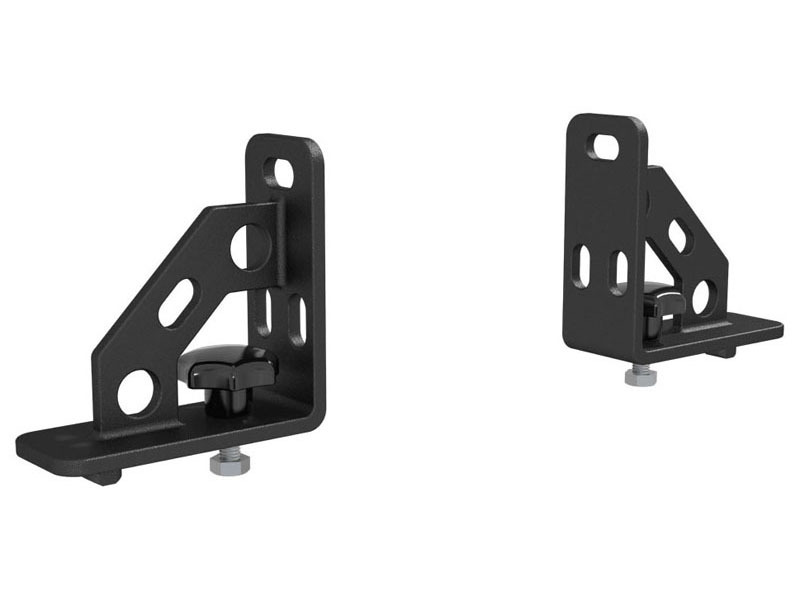 The Aries AdvantEDGE headache rack adds style and protection to the modern pickup truck, featuring a lightweight, all-aluminum construction and a unique, octagonal tube profile. 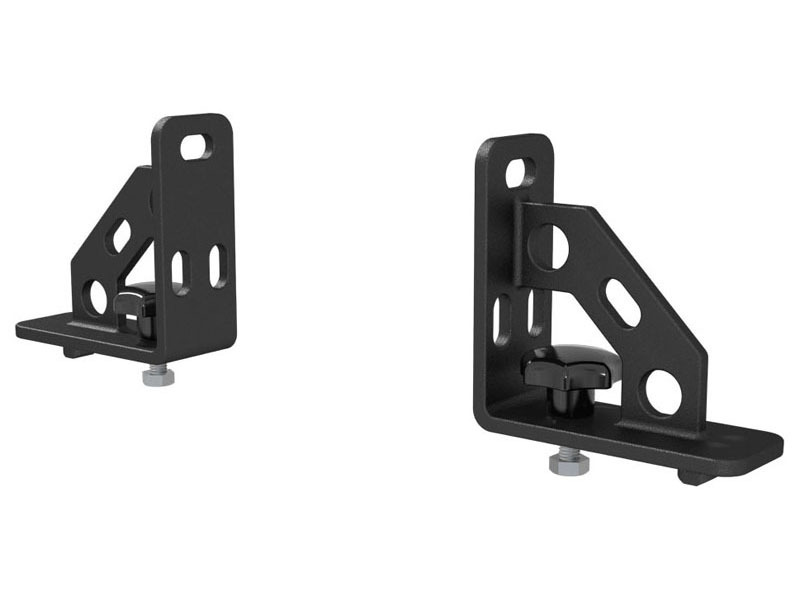 The headache rack is also designed to add functionality to the truck, with these highly adjustable tie-down anchors. The AdvantEDGE tie-down anchors attach using the track system along the top edge on the headache rack. They provide multiple holes to accept a variety of different cargo straps, ropes or bungee cords. Because the tie-downs use the track system and feature an easy-to-operate threaded knob, adjusting their position is fast, simple and completely customizable. Two tie-down anchors are included in this package. NOTE: Tie-downs should not be used to secure loads in the bed of the pickup truck or any other place that would cause the tie-downs and headache rack to be side loaded. Tie-downs should only be used to secure loads on top of the headache rack.